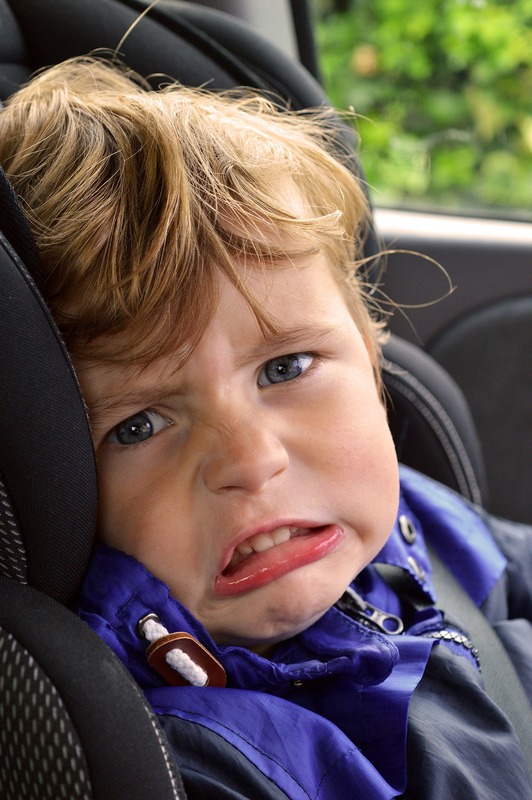 Do you know a parent who has one of THOSE kids? But no. She walked him over to apologize in person to my kid. You see, her kid is on the autism spectrum, and she was helping him to learn social skills. It’s not even that he did anything bad like throwing sand or rocks (yeah, my kids have done that). She was just teaching him how to do something better. This interaction turned into a great conversation with her, and my wife and I made a new friend. Not many parents have THOSE kids. I feel bad for THOSE kids. The saving grace is that they’re kids, so there’s still time to unleash their greatness! Of course I have to mention one of my own. 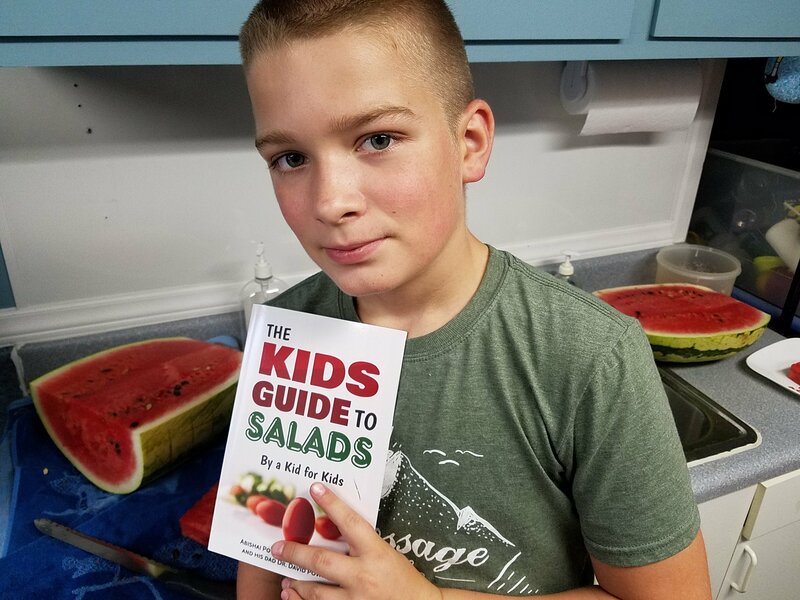 My oldest son of 13 years just turned one of his homeschool assignments into his first published book about salads for kids. It’s funny too- he even thanked The Rock in it for inspiring him. 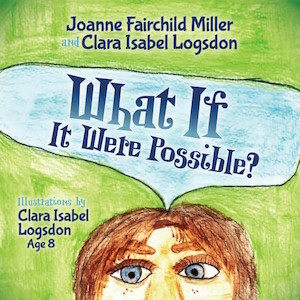 Another impressive young kid is Clara Isabel Logsdon. I know this 8yo artist through her grandad Dan Miller. She completely illustrated a published book based on interactions between her and her grandmother Joanne Miller. If there’s a kid that you have some influence over as a parent or some other reason, how about you do your best today and tomorrow and the next day to inspire them to awesomeness, even if it feels like torture to them right now. Disclaimer- My kids are in no way perfect, nor am I. If you want to hear any stories or advice about mistakes they’ve made, things we do, or mistakes we’ve made as parents, just get in touch.